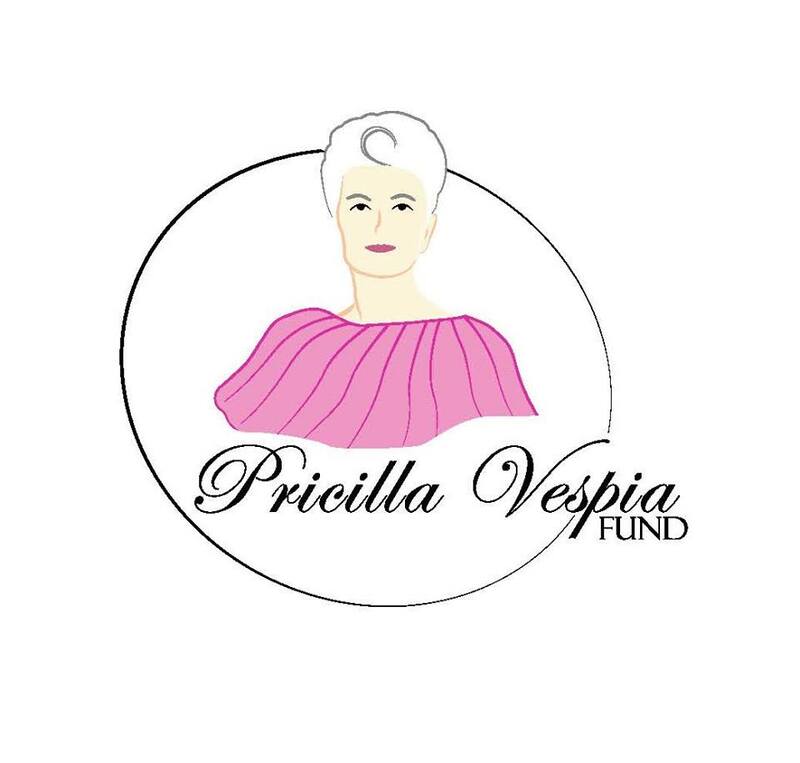 The Priscilla Vespia Fund was created in 2018, in honor of Priscilla Vespia who was a single mother of 7 children in the small town of Johnston, Rhode Island. She worked three jobs to support her children and sacrificed so much to ensure their well being. She taught them to see the best in people. Her focus was on her children and her dedication and caring for them was beyond reproach. She never became involved with illegal drugs and retired from Citizens Bank in January of 1999 after working there for 32 years. Sadly, upon retirement, Priscilla was diagnosed with cancer and lost her battle in June of 1999. Her legacy as a devoted single mother who sacrificed so much for her children, will never go unnoticed or unappreciated. She was a devoted mother whose happiness came from her children. Among her seven children is Chief Kevin Vespia, who served North Port Police Department for 18.5 years. When he retired in March of 2018, The Mayor of North Port started this fund in his mother's honor. Because of the rich legacy that Priscilla left on her children and also the community and world around her, this fund seeks to celebrate other single mothers who are on the same path. We seek to bless single mothers on their journey to influence their children and world around them in the same way that Priscilla Vespia did. To apply for this fund, please send an email to info@hopefornp.org and put "PV Fund" in the subject line.